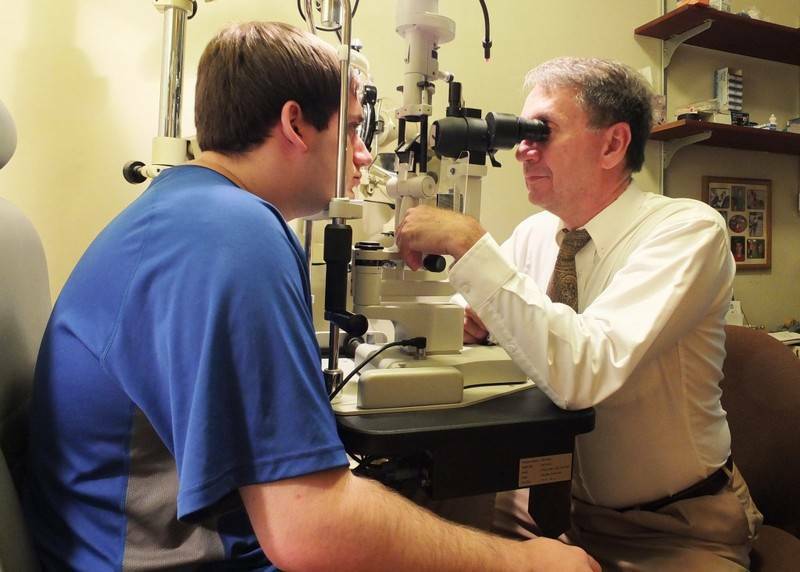 Dr. Knapp received his Doctor of Optometry degree in 1981 from the SUNY College of Optometry in New York City. Following receiving his degree, Dr. Knapp returned to the Mohawk Valley where he had been born and raised. He began with an office in West Winfield. In 1987 he joined the practice of Dr. Donald Mitchell and Dr. Charles Bauer, a long established practice in Herkimer. In addition to his private practices, Dr. Knapp has worked at the Central Association for the Blind and Visually Impaired as a Low Vision specialist from 1981 to 1989. Until recently and for the past 15 years, Dr. Knapp tended to the visual needs for the residents at the Harding Nursing Home in Waterville. In addition to being certified by the National Board of Examiners in Optometry, Dr. Knapp is New York State certified in the use of Diagnostic Pharmaceutical Agents as well as Therapeutic Pharmaceutical Agents. He is a member of the American Optometric Association, the New York State Optometric Association, and the Mohawk Valley Optometric Association. Dr. Knapp practices all aspects of Optometry including the treatment of ocular diseases, injuries, and allergies, and the fitting and prescribing of glasses and contact lenses. 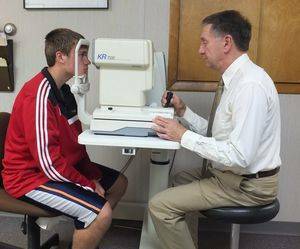 He sees patients of all ages, as well as makes sure that all staff members are up-to-date on the newest optometry technology and most cutting-edge optometric techniques to make your visit to the optometrist as comfortable and effective as possible.